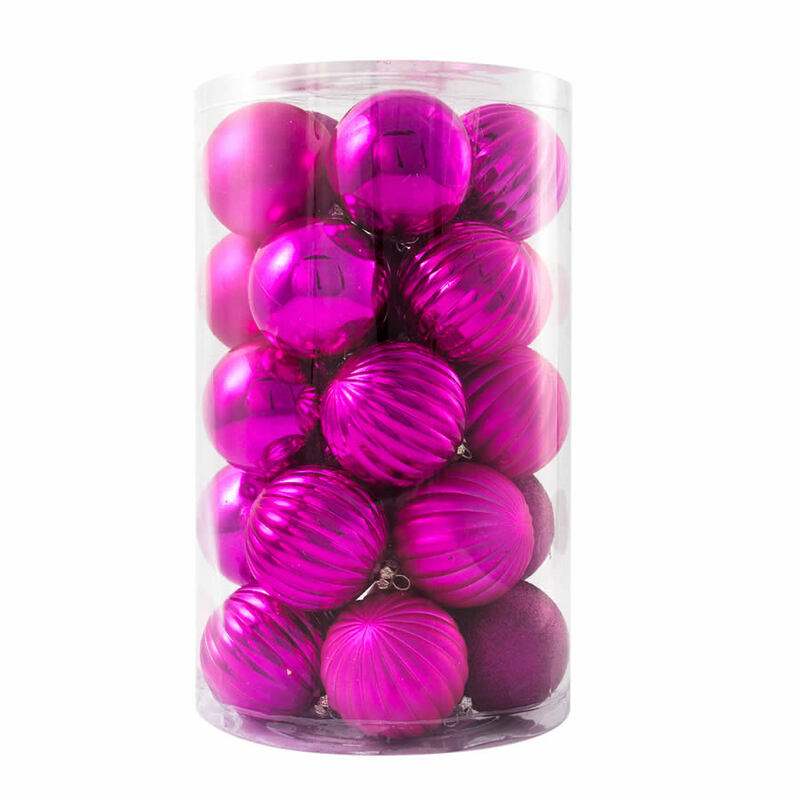 For a distinctive look at your home this holiday, consider these 60mm Rose Pink Patterned Baubles. The canister measures around 16cm wide by 26cm tall, and it is chock-full of beautiful, shimmering ornaments to adorn your tree, wreaths, windows, gifts – any place that you want to bring some beautiful colour and shine! Each package of Christmas Decorations contains a mixture of different finishes for these shatterproof accents: glimmering glitter, high-shine chrome, and textured ripple. They are also in a combination of soft, matte and high-gloss. The combination of these varied ornaments together will give an intriguing depth and diversity to your home this holiday. The colour is so chic, and looks particularly elegant when paired with gold or silver in a Christmas display or crafting project. There are ample ornaments included in this item that you may choose to share a few with someone else. Consider tying them to a ribbon or bow for a festive gift that others will appreciate. 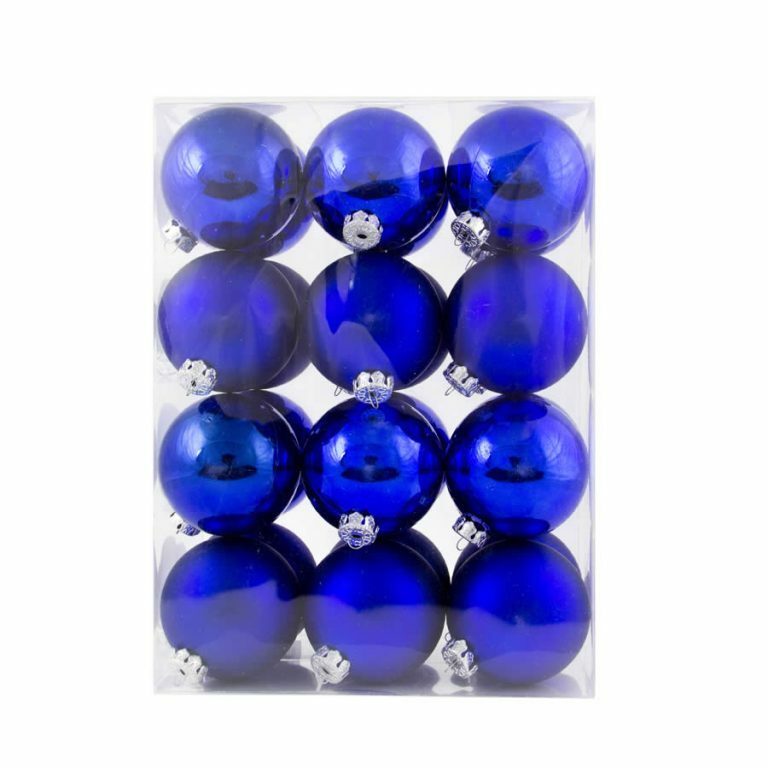 These are versatile, durable ornaments that are great in homes with young children or pets, too.